Peoples Art of Portland Gallery and Mark Woolley Gallery presents “For The Love of Portland 2” a joint gallery group show celebrating Portland, Love and everything in-between. Show hangs thru March 10th. 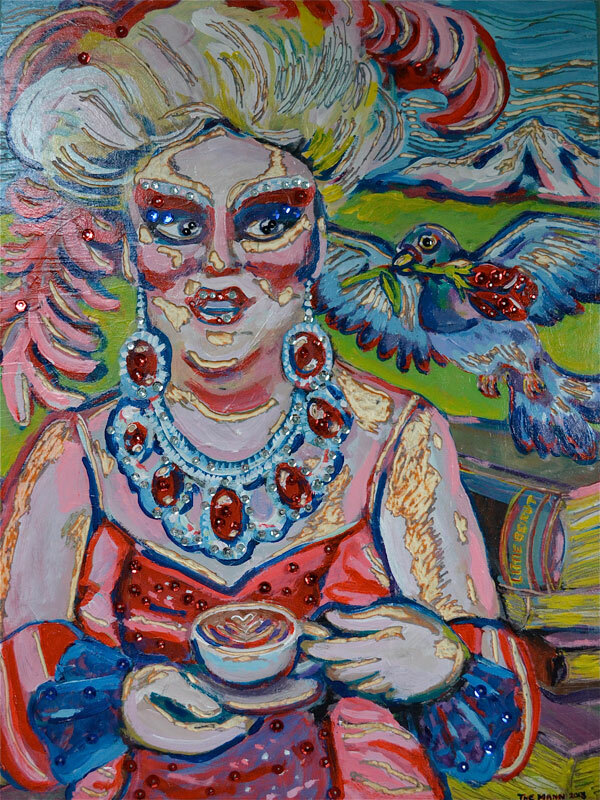 My piece in the show is of the performer Darcelle, a beloved icon of our fair city.